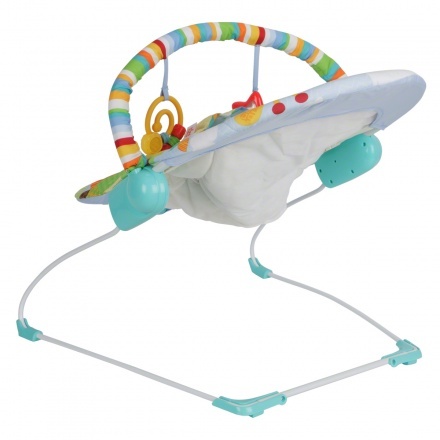 Kids II Festival Friends Bouncer | Blue | The automatic bouncer provides gentle bouncing motion. 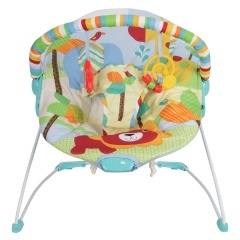 Featuring adorable cartoon animals all over, this bouncer is a one stop solution to keep your baby calm. 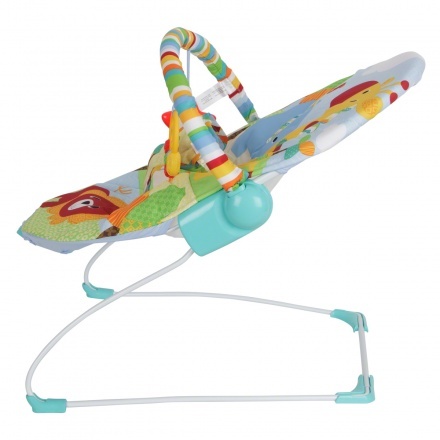 It can be used right from birth to soothe and keep your little one safe. 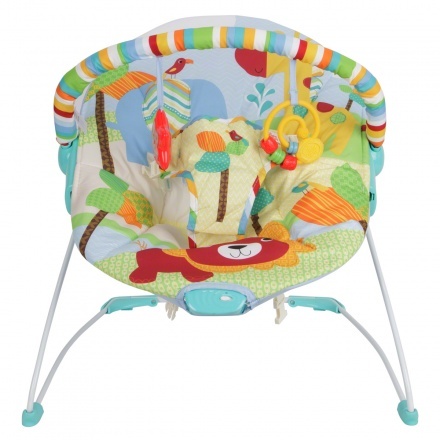 The sturdy built of the bouncer provides security and the cushioning gives comfort.